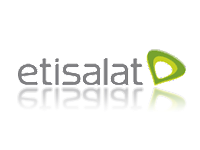 Etisalat Nigeria is recruiting for key positions in Nigeria - In Nigeria, Etisalat made the first official call on its network on the 13th of March 2008 in the presence of officials from the Nigerian Communications Commission (NCC) and the Senate of the Federal Republic of Nigeria. In September of same year, it kicked off commercial operations with the innovative 0809uchoose campaign which enabled Nigerians choose numbers special to them as their mobile numbers. Full commercial operations began in October 2008. In Nigeria, Emerging Markets Telecommunication Services (EMTS), trading as Etisalat, is a Nigerian company duly incorporated under the laws of Nigeria in partnership with Mubadala Development Company and Etisalat of the United Arab Emirates. Incorporated in Nigeria as a private company, it acquired the Unified Access License from the Federal Government in January 2007. The license includes a mobile license and spectrum in the GSM 1800 and 900 MHz bands. 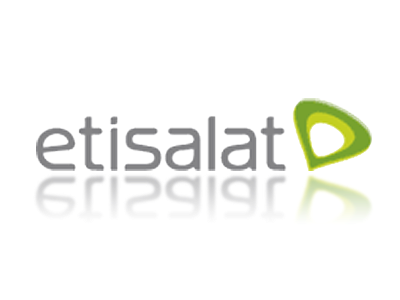 Etisalat acquired a 40% stake in EMTS and is now the operator of the Unified Access License.